Recipe contributed by Field Staff Writer A. Zada. As the Pacific Coast starts to warm up, the yellowtail fishing starts to get amazing here in Southern California. Just a short trip right out of the harbor and we can be casting away, pulling on huge yellowtail and reaping the benefits of our glorious weather. Bringing home yellowtail is always such a treat for my family. It is definitely one of those fish that you just can’t go pick up at your local market. The only challenge is that there are so many ways to prepare it. 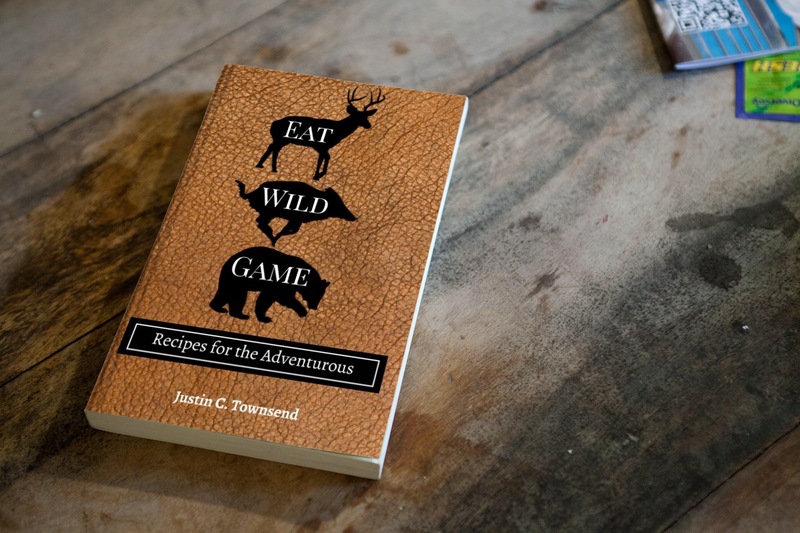 Everything from eating it raw to slapping it on a BBQ, the possibilities are endless. 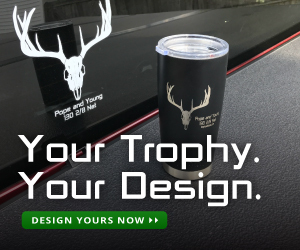 With BBQ season upon us, people are always searching for the perfect thing to bring to the party. I thought it was just right to bring together the flavors of spring with a beautiful Ceviche. 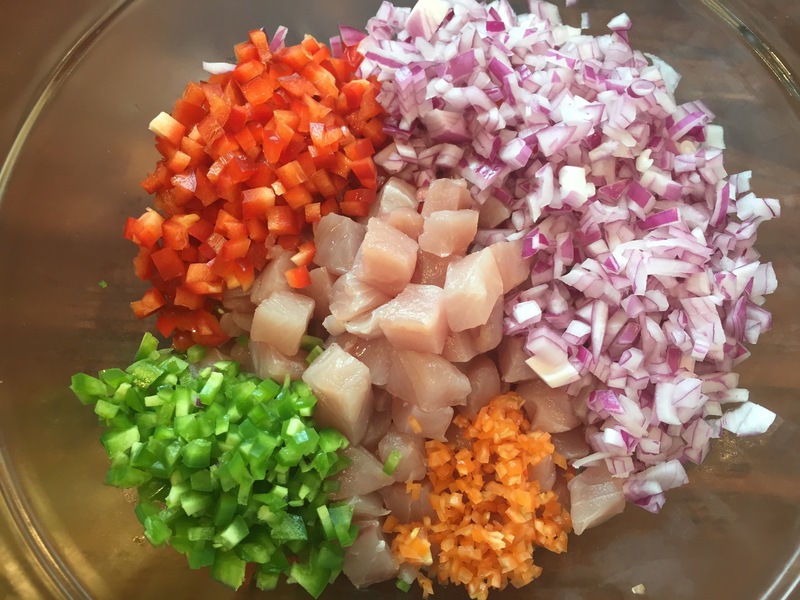 Ceviche is a South American dish where the fish is placed in a citrus marinade and the acidity of the citrus actually cooks the fish. It is the perfect side dish to bring along with you to your next event as you can make it a day or two in advance and keep it in the refrigerator. 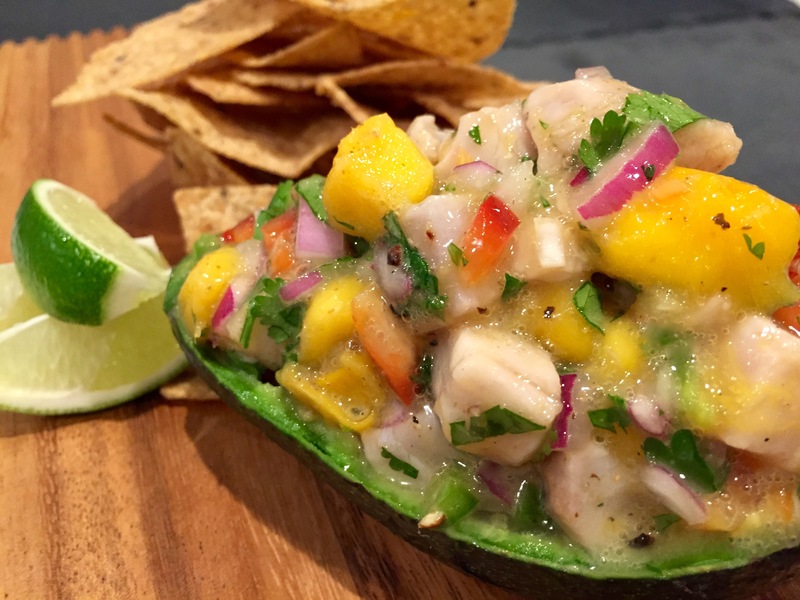 The sweetness of the mango, the spicy habanero and fresh yellowtail really bring a perfect balance of flavors in this ceviche. Whip up a fresh batch of tortilla chips or baked pita chips and you can have it as a salsa or you can put it inside a fresh tortilla and have Ceviche tacos. I have also placed it on top of a bed of lettuce and had an amazing ceviche salad. With so many ways to eat it, it’s bound to be a hit at your next party. 1. First take the yellowtail and trim the bloodline off. You want to have nice clean cubed fish. 2. Cut the yellowtail into cubes about ½” thick. 3. Place the cubed fish and the rest of the first ingredients into a glass bowl or a non-reactive metal bowl and stir. 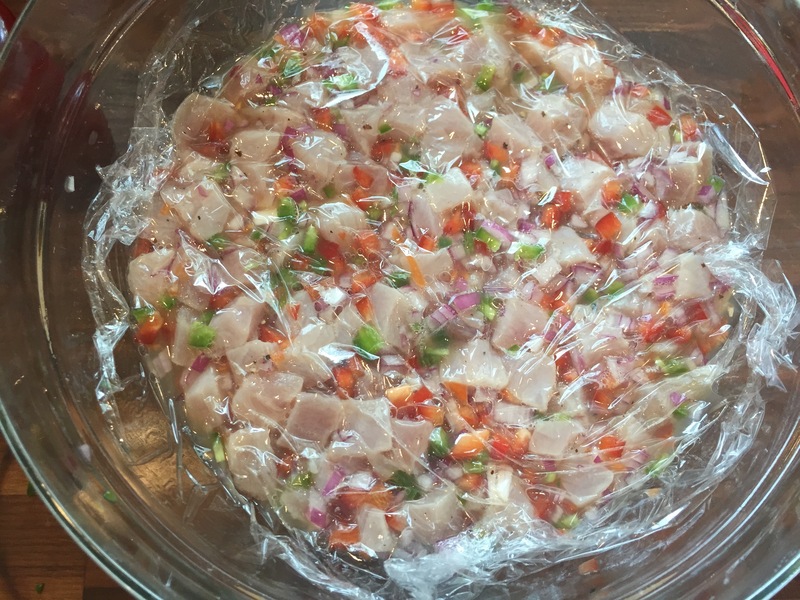 Lay a piece of plastic wrap right on top of the ceviche so there is no air left inside and cover bowl with another piece of plastic wrap. 4. Place in refrigerator and let marinate for 4 – 12 hours. You should pull it out half way through and stir to make sure the marinade gets in contact with all the fish. 5. Remove from refrigerator add the second ingredients and stir. Let it sit for at least 15 min so the flavors can really meld together. 6. Enjoy immediately or keep in the refrigerator in an airtight container for up to 3 days.